Bakeshop owner Emma Stevens has a secret, a delicious, slightly unorthodox secret. Each Monday, she mixes up a premonition to share with the bachelors of Buttermilk Falls, and sets one lucky man on the path to true love. When reporter Jason Levine finds himself mixed up in a Las Vegas bachelorette party, he hears the strangest rumor: the marriage is happening thanks to magical cake batter. Seriously skeptical and sick of frauds, Jason journeys to the backwater town of Buttermilk Falls to expose the baker and release the townspeople from her evil clutches. But when Jason meets Emma, tempers flare and sparks fly. Will Jason cling to his logic, at the expense of a future or will he let himself fall under Emma’s spell? 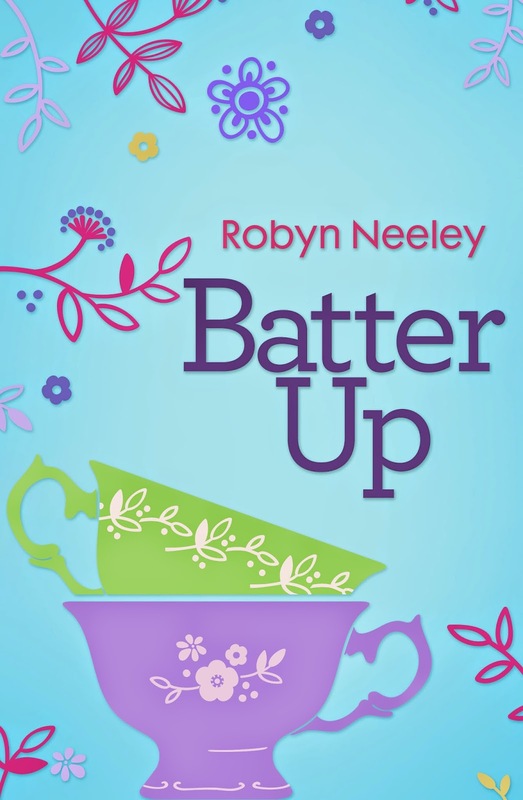 Robyn Neeley gives us a great story with Batter Up that includes romance, comedy, and a little magic. Emma and Jason are wonderful characters that mix things up together very well. Emma does a little matchmaking with her magic and when jaded reporter Jason hears about it, he has to investigate. That is a combustible situation! And a lot of hilarity and sweet romance follows. If you are looking for a sweet small town romance that will make you laugh, I highly recommend picking up Batter Up and taking a fun journey with Emma and Jason. 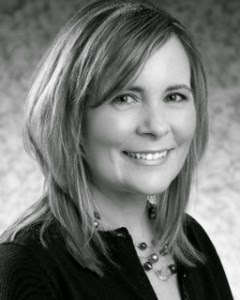 Robyn Neeley is an East Coaster who loves to explore new places, watches way more reality TV than she cares to admit, can’t live without Dunkin Donuts iced coffee, and has truly never met a cookie she didn’t like. 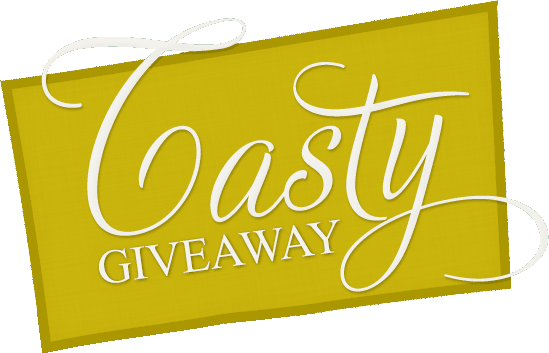 If you have a must-read romance suggestion or a fabulous cookie recipe, she wants to know.